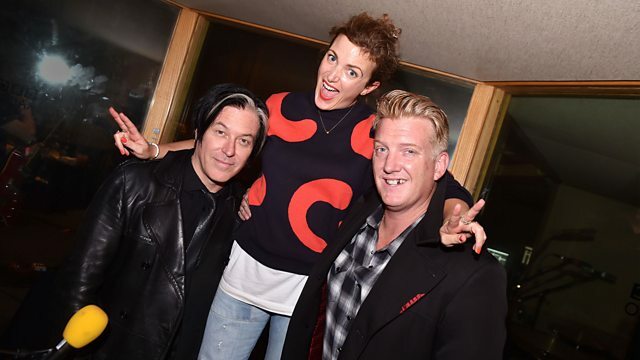 Queens of the Stone Age rock out at Maida Vale Studios for an exclusive live gig in front of a tiny audience of Radio 1 listeners. Also tonight, Shy FX delivers his new single as Annie Mac's Hottest Record In The World. Queens Of The Stone Age play a live gig for us tonight! Have A Nice Day Vol.18. Remix Artist: Shy Glizzy. Remix Artist: Brent Fayaz.